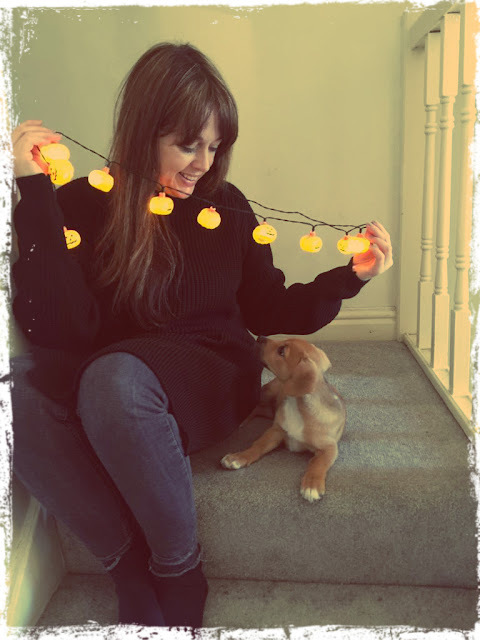 Preparing for Halloween, getting the pumpkin lights out and trying to string them up whilst enthusiastic Boo pup tries to paw and chew them. 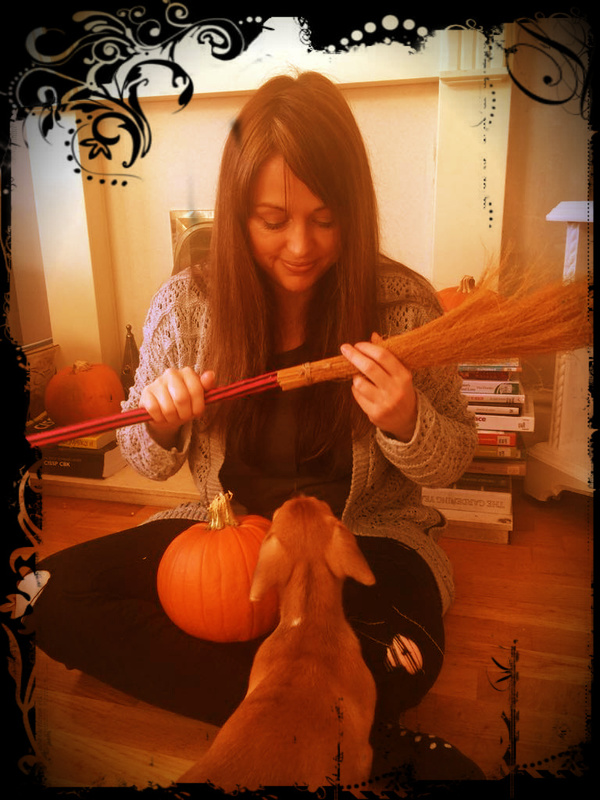 (More about Boo to come in her own post) Two boxes of Halloween decorations to scatter and drape around the house like an explosion of pumpkins, spiders and glitter. This is my favourite time of year for so many reasons, the setting in of evening by the time it's the end of a school day, the scent of damp leaves and smoke, a squeal of a firework and the cosy clothes to snuggle into. I was recently very lucky to look and choose from the amazing range of clothes at LOTD and have invested in some items to get me through the colder months. Gorgeous long black jumper (£12) with side splits for wearing with skinny jeans and boots, grungy look perfection yes! 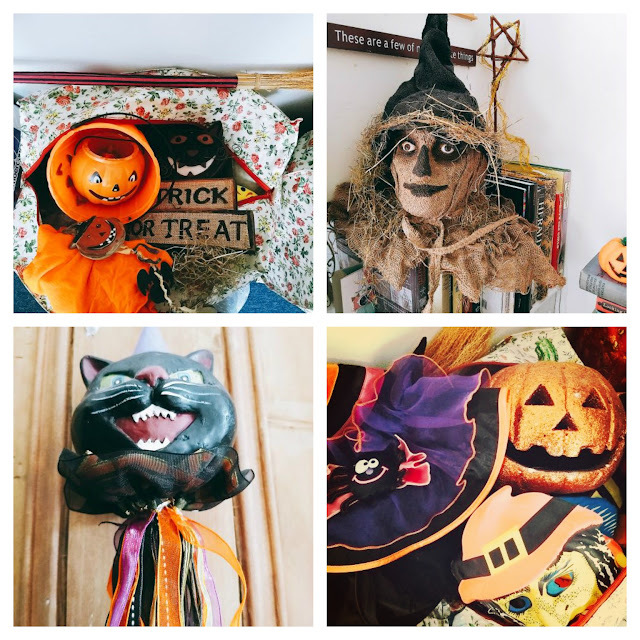 More decorations and oranges and purples, cats and pumpkins, masks and brooms. All my Halloweens over the past 15 years stored and accumulated. I have the first ever trinket I bought for my new house at the time, as I moved in on Halloween. A memorable day. 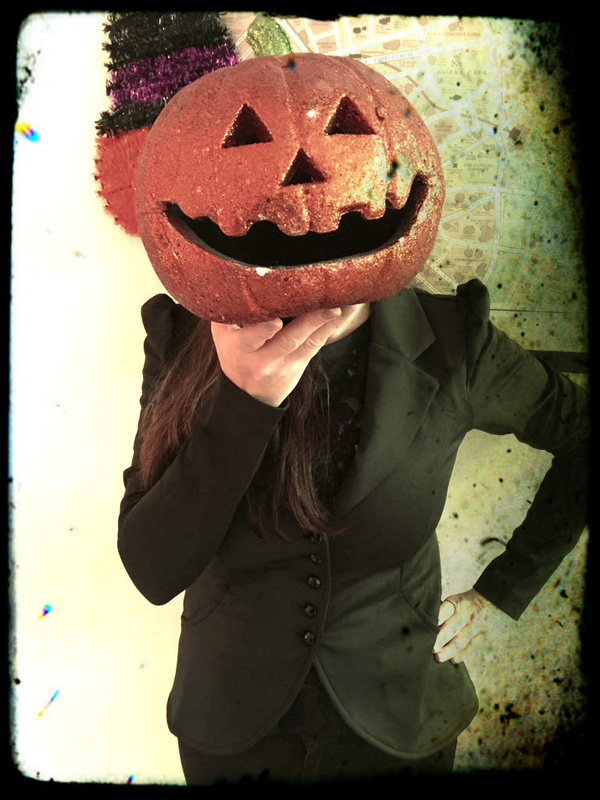 To celebrate, some Halloween drinks and a black fitted blazer (£12), love it! I'm going to wear this so often with a little top and jeans with some heels. A Darke Daiquiri please or a Black Magic with orange and vodka. 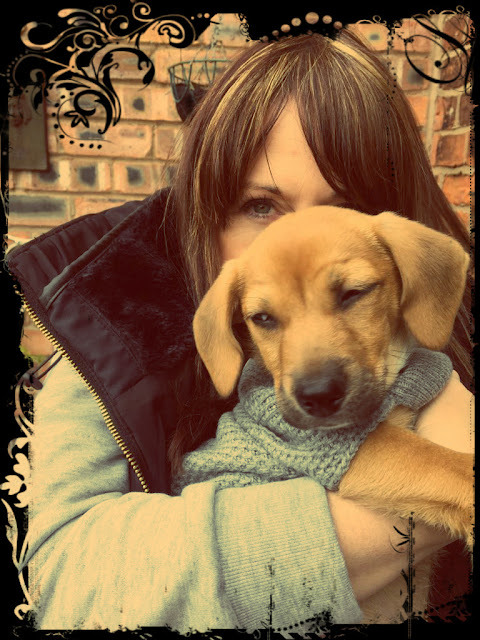 Boo pup and I will be adventuring soon for the rest of autumn, she's had her final vaccination, now a 2-week wait and we can go off out anywhere we like, she has a cute little grey jumper and I have this padded gilet (£20) so we will both be warm. I teamed it with a grey sweatshirt with cut out shoulders. Finally, more cosiness with a long grey cardigan (£18) that I'll wear with jeans (of course) and a skirt with tights, so I have a few key autumn and winter wardrobe items now. I will be visiting LOTD again, it has so much to choose from and I mean loads! Everything is an absolute bargain and delivery is super quick. I have already got my eye on more clothes for some Christmas nights out and casual clothes for those winter walks and pub visits. My friend has a little dog too so it will be nice to go for doggy meet ups at the park and find all the dog friendly pubs.